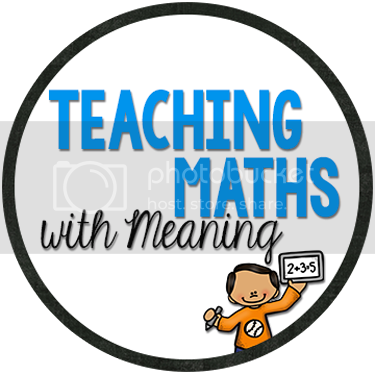 It's the end of Term 3, Week 6 and time for Five for Friday (then bed). What a week it has been! Teaching Foundation (Prep/Kindergarten) makes you so tired! This week I got sent some books from Blake Education to check out. I will blog about them over the weekend, but I am loving that you can get books for only $2! 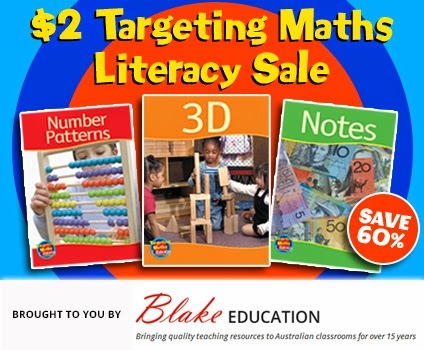 What a bargain! On Wednesday we had our Pet Parade! We are looking at domestic and wild animals at the moment and had all the pets in for the morning! 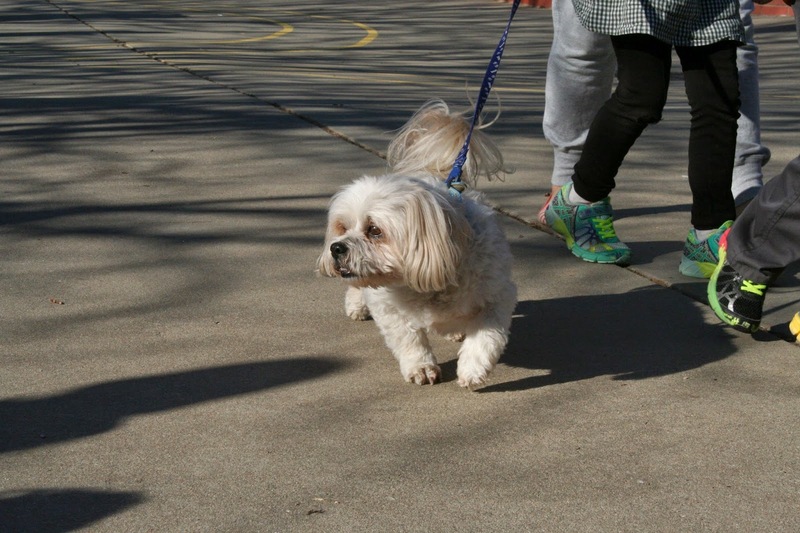 There were a lot of dogs, a lot of barking and excited children! This is one of the cuties! V is for Volcano! We made these beauties today! 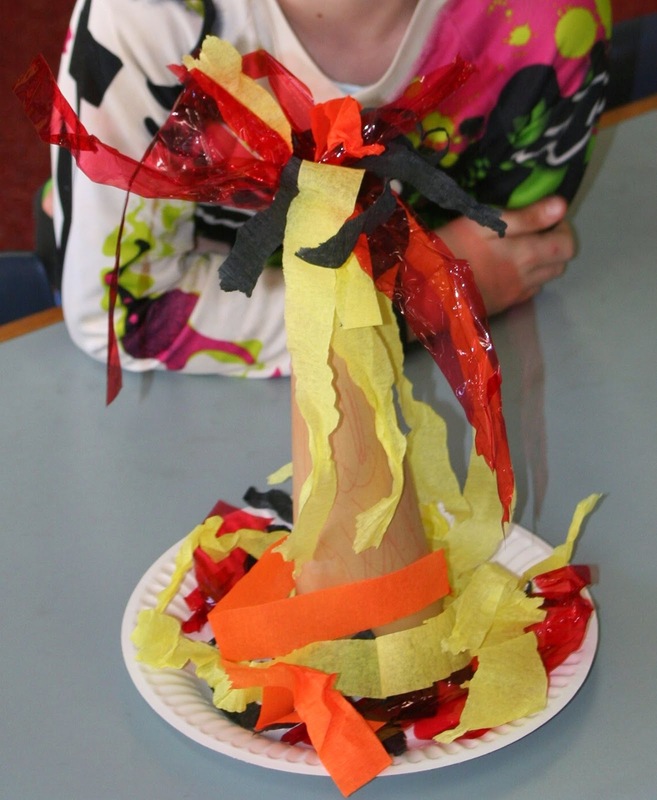 Book Week Fun! The Foundation to Grade 2 teachers dressed up as different Mr Men characters. Many thought it was very fitting that I was Little Miss Chatterbox for some reason! Our favourite Book Week book was Granny Grommet and Me. It is about a Grandmother who takes her grandchild to the beach with her. 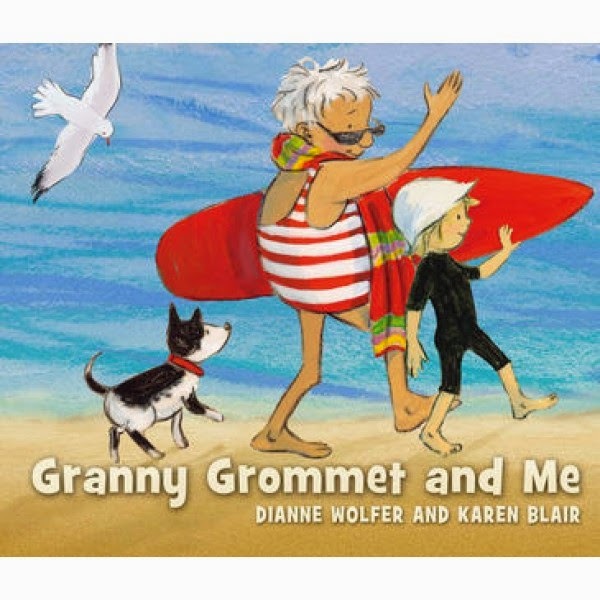 The Granny is part of a group called the Grommets who meet at the beach and go surfing. The Grandchild is afraid of what is under the waves. Our favourite part was when they sat in the rock pool, oh so nice and warm! This is one of our pictures that we draw. 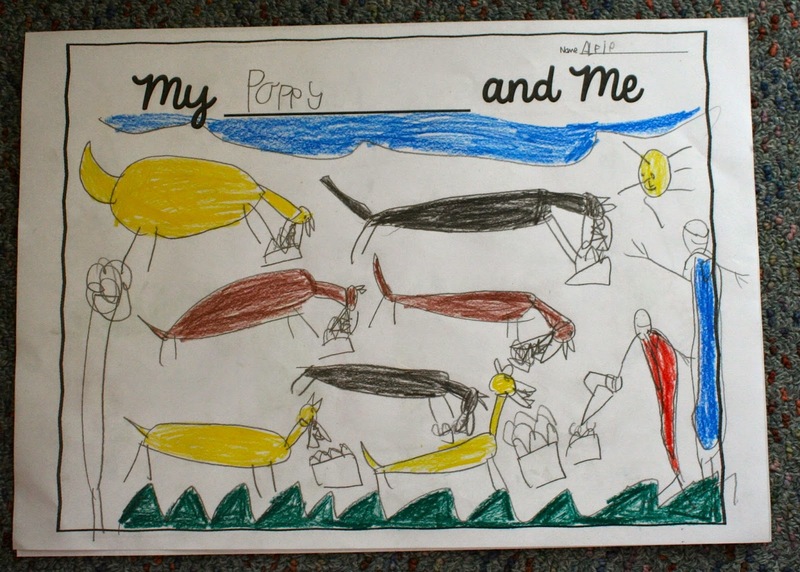 This is Alfie's drawing of his favourite thing to do with his poppy. Feed the dogs! 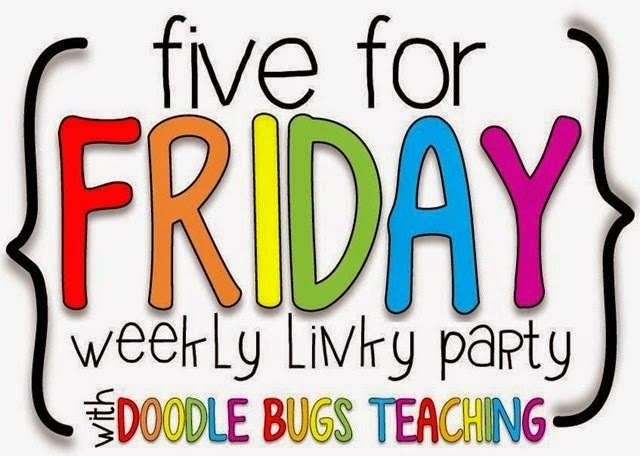 Head on over to see more Five for Fridays! Love how your Granny Grommet and Me art activity turned out! What a cute picture! Love your costume idea, that is adorable! Totally borrowing that idea next year! Nooooo, why did you have to provide that link for books!! I don't need to be spending more money on books, lol! Great costumes! I better go check out those books, too.